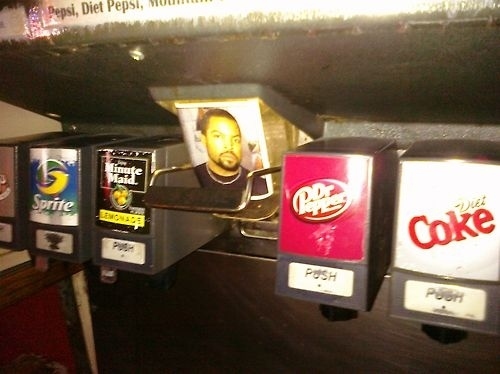 It's push for Ice Cube, not Cubes. You only need the one. 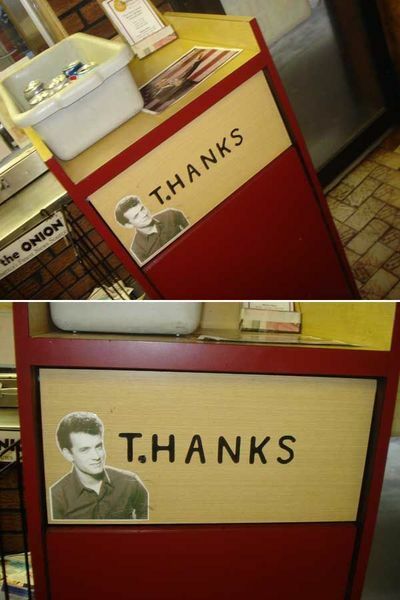 Tom Hanks is a millionaire, but he still really appreciates it when you throw out your trash. 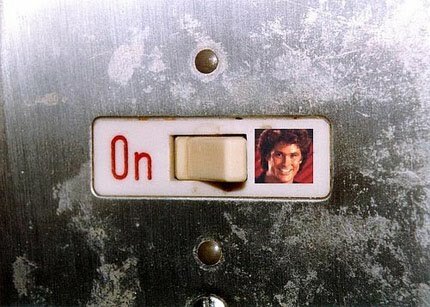 When you switch your light from On to Hoff, it only gets brighter. this post is frigging hysterical! Would You Like A Brain Slug With That? Kool-Aid Pop Culture? Oh, Yeah! Fingers Crossed For Flying Cars!